Clients are always asking me what I think of press releases posted on the PR newswires. “Why can’t we just write a press release and post it on PRWeb or PRNewsWires? It gets picked up by everyone.” They say. It seems simple enough on the surface. 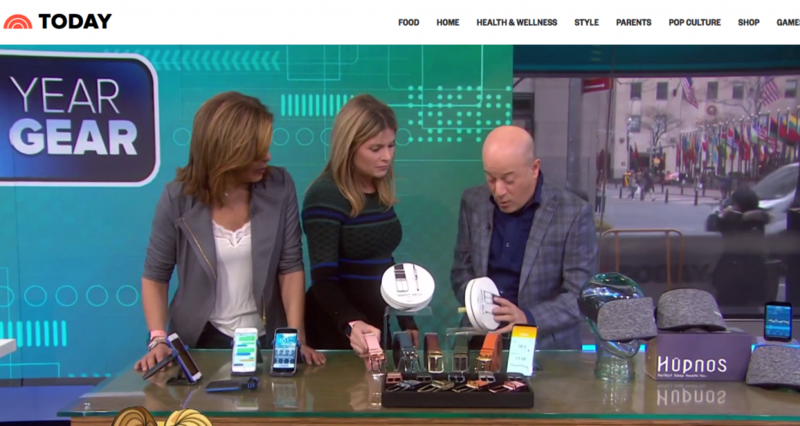 So will paid press releases on these PR newswire distribution outlets generate buzz for your business? It depends on what kind of buzz you are looking for and what the announcement is you will be posting. When are press releases worth the money? Paid press releases with the PR newswires can be an element of a larger media strategy, but if you are thinking of spending the few hundred dollars for the placement, make sure you ask yourself a few questions first to ensure you are pursuing the right strategy. Here’s a list of questions to ask yourself before you invest the money. Millennials are now the largest consumer group in the US, with more than 75.4 million members. It’s no wonder brands and companies want to target them. They set emerging trends and with their growing economic clout, Millennials will become a more influential consumer based. We recently secured a media placement for a dating app startup that wanted to reach millennial women. But it wasn’t just any Millennial publication. Nearly 80 million readers turn to Bustle for information and conversation around the interests and issues women deal with today. So how did MACIAS PR secure this influential and targeted media placement? We can all relate to the struggles that come with being single and dating around. But young, single millennials – especially those who read Bustle – certainly relate to them a little more. PR is best for business when the execution is perfectly targeted. MACIAS PR doesn’t spray random reporters and pray for a response. We target reporters with fresh angles that position our clients in the news. This is why we specifically chose to pitch our client to Bustle – and secure them a placement. If you’re looking for an edge in business, reach out to me. We can schedule a call and discuss your goals. Yes, you read that title right. While press releases can help get an achievement or update on the record — and is great for content marketing — it is less likely to lead to attention from the media. Here’s why: Reporters, producers, editors and journalists aren’t turning to PR Newswire for story ideas. Plus, they know press releases are a more sophisticated approach to advertising. A great PR approach understands the value in reaching out to reporters via email, phone calls, social media – or even texts. Pitching directly to media is especially important for smaller businesses, including startups. 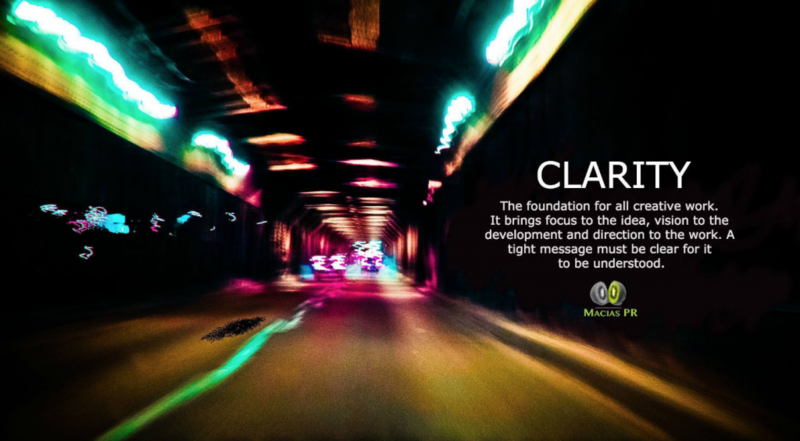 While it’s true that there are no rules when it comes to media coverage, there are guidelines our team at MACIAS PR continually follow for our PR strategy. They include: identifying unique angles and characters needed for the story, and pitching stories internally before we reach out to media. Not to mention, we focus our PR strategy mostly on editorial principles that news organizations follow. Ultimately, a prominent feature in a targeted publication is better than any press release. 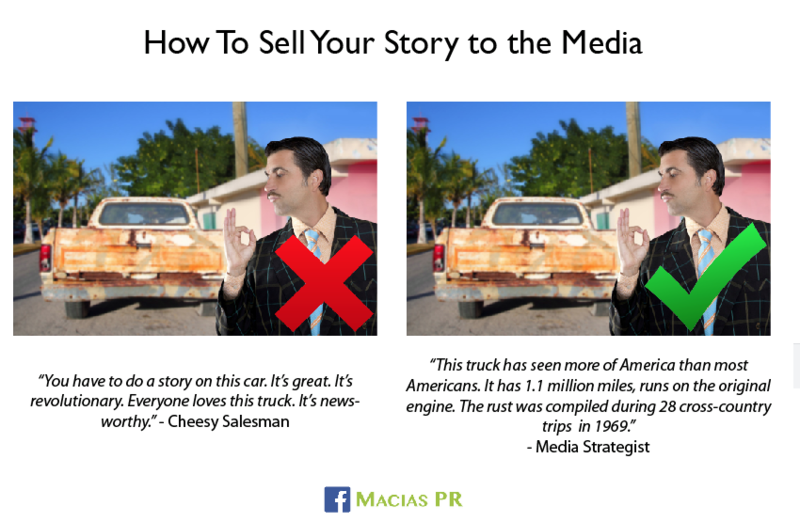 Do you want to hear how MACIAS PR can leverage your customers or clients directly to the media? Send us a note and we’ll schedule a strategy call. Or, if you want a PR estimate, click here.